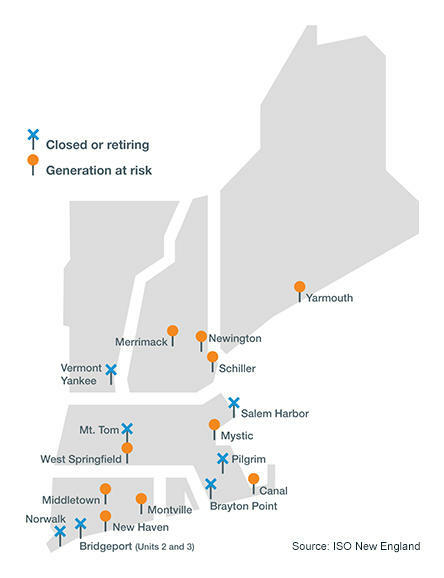 New England’s power grid operator is getting pushback on a study that said some worst-case scenarios could lead to rolling blackouts in the region by 2024. Energy leaders from around New England met in Manchester Friday to brainstorm how to keep the region’s lights on at a reasonable price long-term. 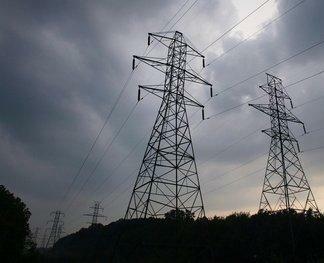 New England has gotten federal approval for a first-in-the-nation type of power supply auction. It'll let new renewable energy projects take over for old fossil fuel plants on the grid. Once a year, the nonprofit grid operator ISO-New England holds an auction for power generators who want to supply energy for the region, starting three years out. The nonprofit that runs New England's electric grid says it will need more fuel and flexibility in the coming years to keep the lights on without prices spiking. ISO-New England gave its annual "State of the Grid" briefing Tuesday. CEO Gordon van Welie says New England now has more new wind capacity in the works than new natural gas capacity for the first time – and solar is also on the rise. 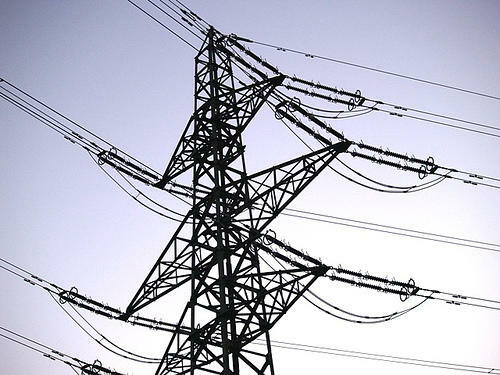 A new report says New England could see rolling power blackouts within a matter of years without more stable fuel supplies. ISO-New England is an independent nonprofit that manages the six-state power grid. The group studied how fuel supply and demand might play out in those states in the hypothetical winter of 2024 to 2025. 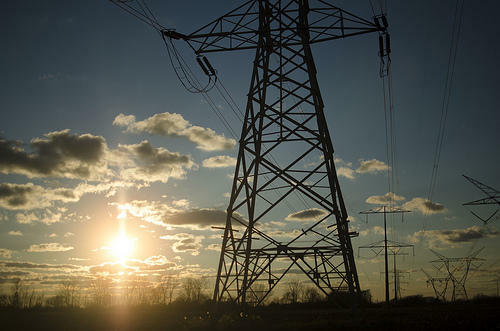 Eversource Wins Major Bid To Build Power Lines In MA And N.H.
After months of heated bidding against NextEra Energy Resources, Eversource Energy, formerly Northeast Utilities, has won the right to build one of the largest electric infrastructure projects in New England history. 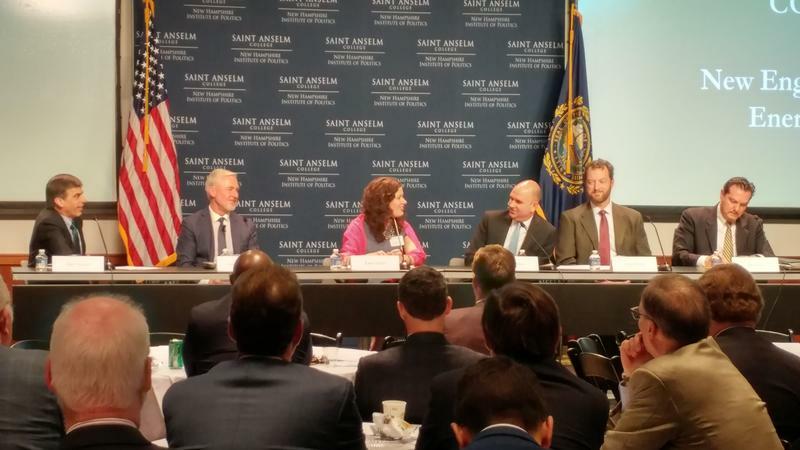 Lawmakers, energy developers, and policy wonks descended on downtown Concord today for the annual New Hampshire Energy summit. 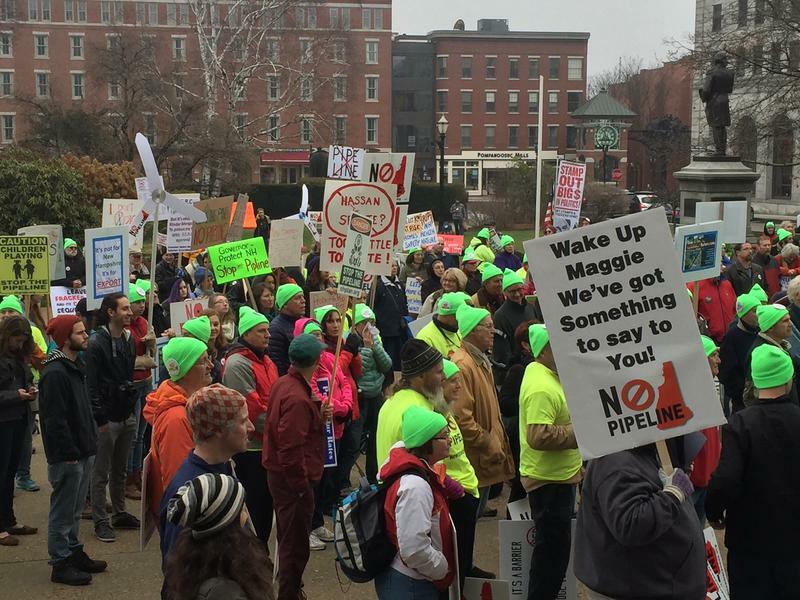 The event couldn’t come at a more appropriate time, last week New Hampshire electric utilities – with the notable exception of the state’s largest, Public Service of New Hampshire – announced winter rate hikes ranging from twelve to fifty percent. The New England Independent System Operator (or ISO) has a seemingly simple job: to keep the lights on, and the power running. But behind this goal are the many hurdles of operating the region’s electric grid. Through the peaks of summer air-conditioning and winter cold snaps, the system must remain always ready for spikes in demand. 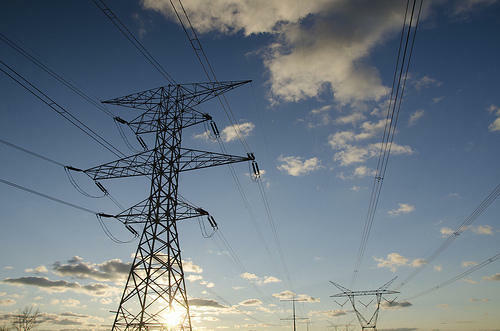 The hydroelectric power line project known as the Northern Pass has passed a major regulatory hurdle Tuesday. 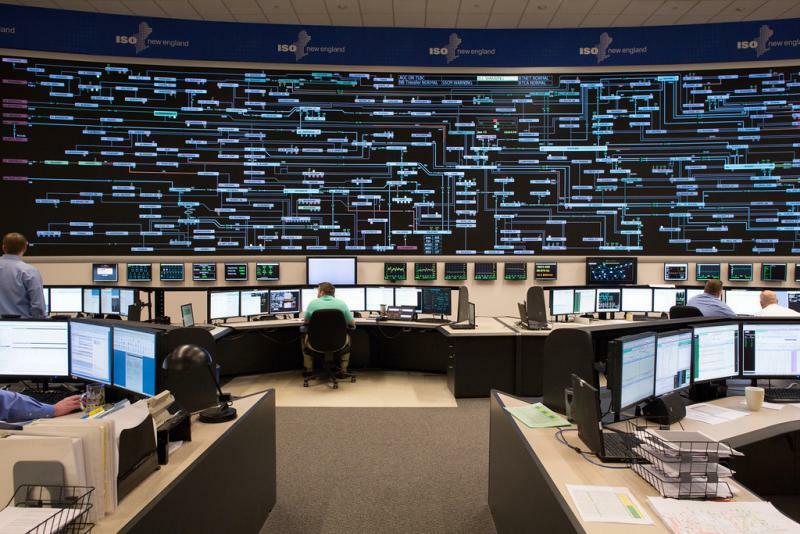 The New England Independent System Operator, or ISO, who operates the region’s electric grid, presented the latest draft of its 10-year plan in Boston on Thursday. All Things Considered Host Brady Carlson speaks with NHPR's Sam Evans-Brown about the future of energy in the region. The ISO operates the Grid, but it doesn’t own any power plants, so how exactly are they involved with planning for the future of where we get our electricity. Power grid operators expect electricity demand to spike to near-record highs during this week’s heat. New England’s Independent System Operator, or ISO is asking residents to reduce their consumption. With demand expected to be only a few hundred megawatts shy of New England’s all time record on Thursday, the region’s ISO expects to bump up against max capacity. That means wholesale prices will spike as the grid calls on many coal and oil plants that increasingly spend most of the year off-line.